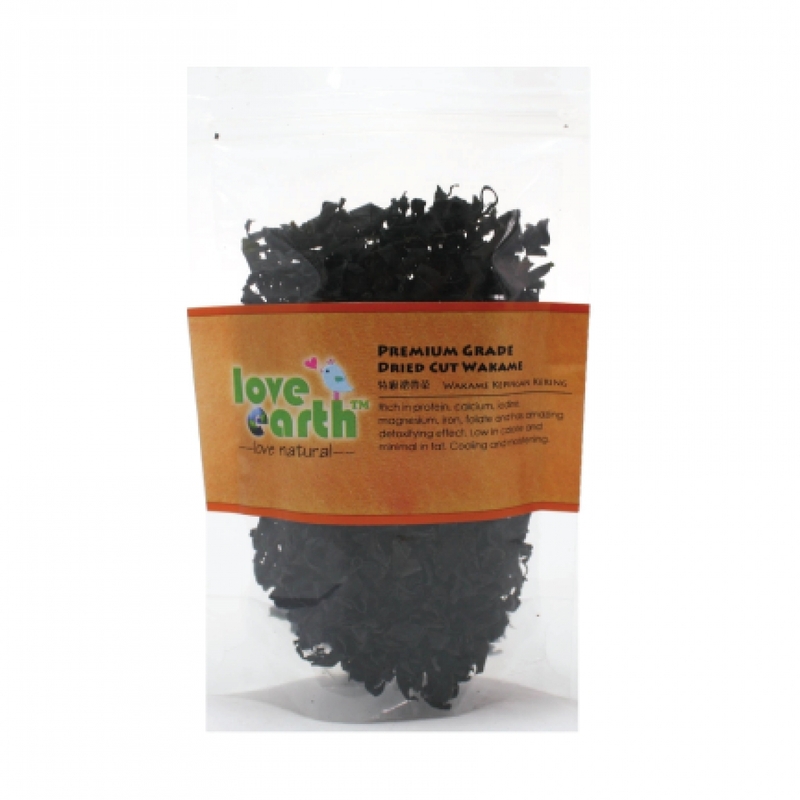 Wakame is a variety of seaweed that is commonly used in Japanese cuisine. Its scientific name is Undaria pinnatifida and although it is considered one of the most invasive species of seaweed on the planet, it is healthy and beneficial when added to any diet. In Japan, wakame is commonly used in soups and salads, as well as in the form of a side dish, like tofu because of its briny and salty, with a slightly sweet taste. Weight control – Contains a compound, fucoxanthin,that seems to reduce the accumulation of fat and stimulate fat oxidation. Cholesterol and heart health – Fucoxanthin also helps in lowering the levels of ‘bad’ cholesterol in the body system. Excellent source of iron and iodine. Can be added to soup, noodle or stew recipe.